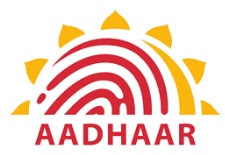 Today, Aadhaar Card is a very big document of our identity, with which we can give our identity to anyone or even use Aadhaar card as my identity. But if our Aadhaar card does not have our mobile number, then this is the biggest shortage. How you can change the mobile number of your Aadhar card and if you have not given the mobile number in the Aadhar Card. First of all, let's see what you have to do, two links are given below. 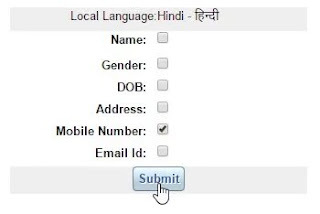 You can check with the first link that your mobile number register with Aadhaar card or not. And you can register your mobile number with another link. You can change your number online "Aadhar Card Details"
1.If your mobile number is not linked to the Aadhaar card, then click on the given link. Once click on the link, a form will appear in front of you, by clicking on the Aadhaar card number and Send OTP. Now you will have 5 - 6 options, from which you have to tick on the mobile and click submit. 3.Now on the next page you have to click on "Submit Update Required" to fill your mobile. 4.Now you have to tie the Confirm option and click on "Proceed"
Your mobile number will be automatically registered and you will get a message on your mobile when your mobile is registered. the form and fill all the information correct. It may take at least 30 days to update the mobile number after the documents are sent by post. 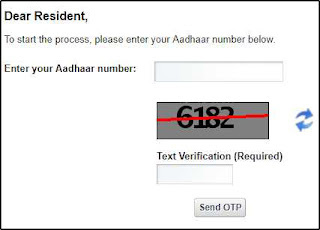 To find out whether your number has been edited or not, you can download your Aadhar card online and see.